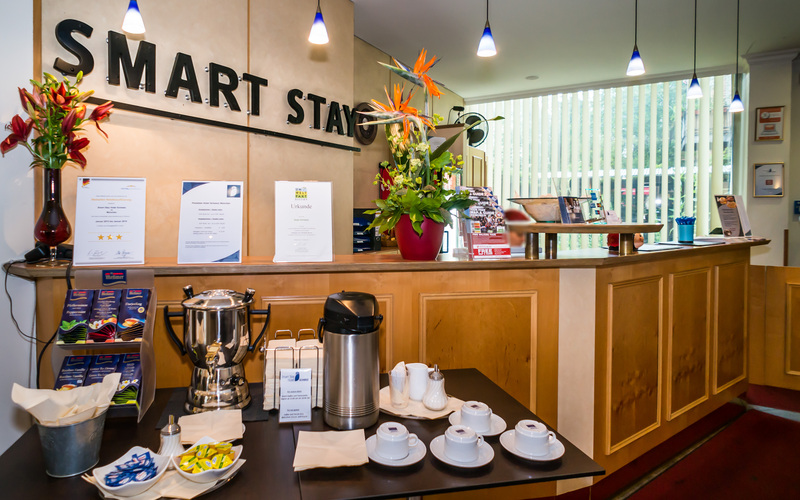 Welcome to our Smart Stay Hotel Munich Schweiz! 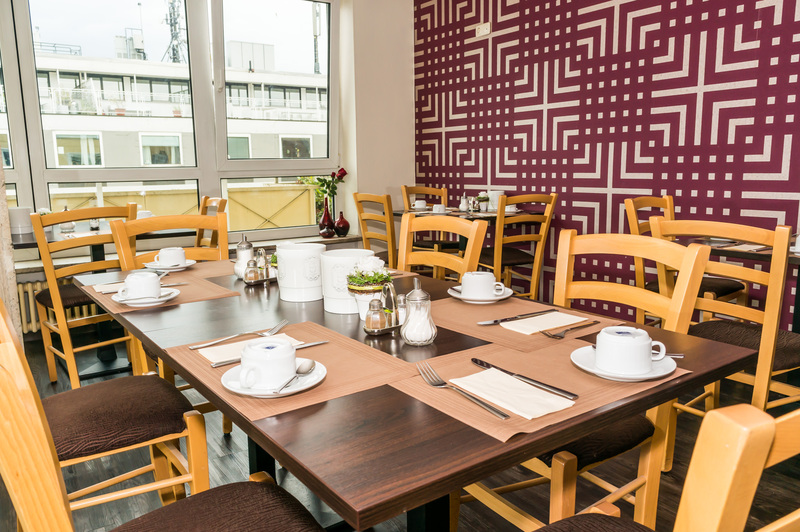 Enjoy the private atmosphere in our Smart Stay Hotel Schweiz and the best location directly in the city centre. The modernly designed single and double rooms are very popular among our guests. 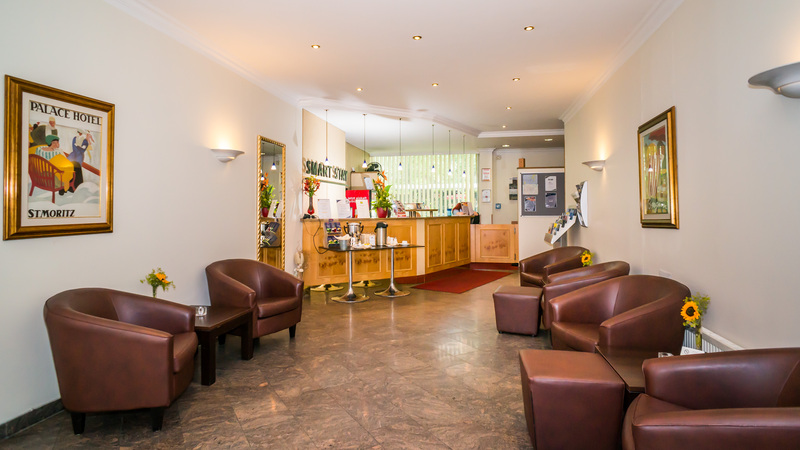 Our hotel offers everything you need for a pleasant stay in Munich. 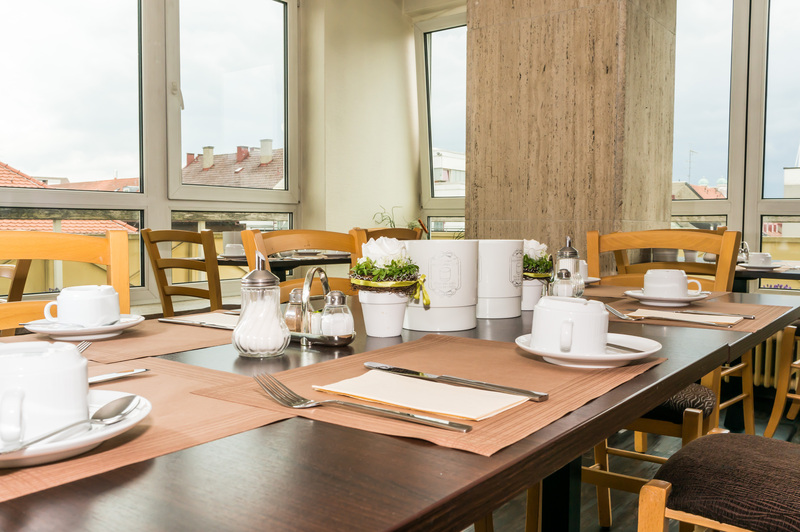 A hearty breakfast on our large roof terrace with its view over the city makes for a perfect start to the day. And our infrared sauna on the 6th floor provides excellent relaxation in the evenings. 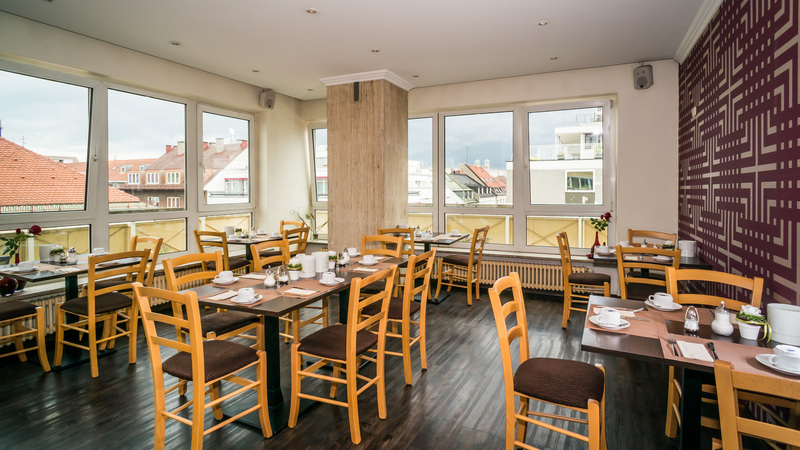 Our modernly decorated single and double rooms are particularly popular among guests because of their functional furnishings with “everything you need”. 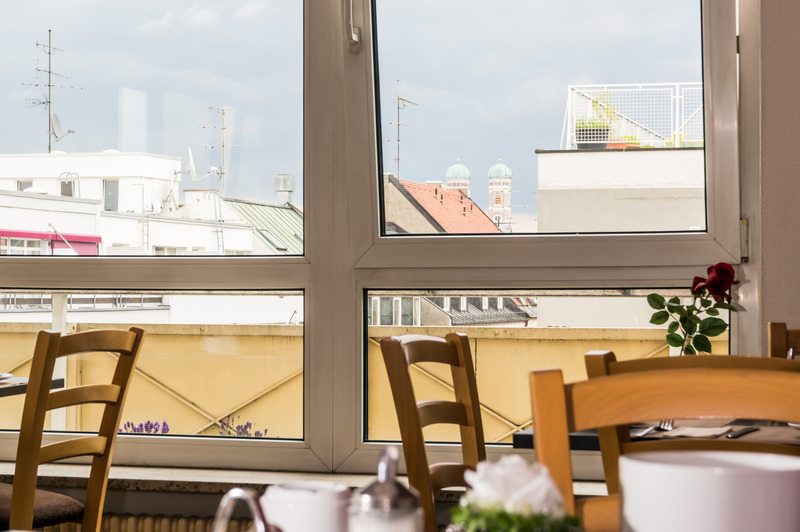 Despite this, the pleasantly private atmosphere in our centrally located hotel in the city of munich will really make you feel at home. All single rooms have their own bathroom with a bathtub or shower, and WC, as well as a TV, self-dial telephone,sound-proof windows and FREE Wi-Fi. Telephone and Free WIFI in the rooms. 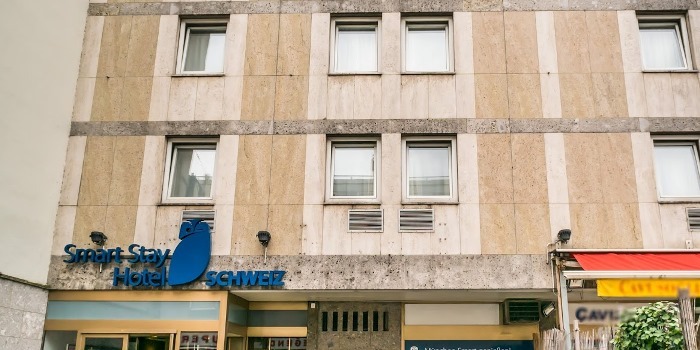 The owner-run Smart Stay Hotel Schweiz is a great “home base” for local and international guests in Munich. The hotel munich is situated in the center of the Bavarian capital, just a few minutes from the main railway station, and is within easy walking distance of all the major attractions such as the Hofbräuhaus, Marienplatz, Residenz and Pinakotheken, as well as the most popular shopping destinations in Munich’s pedestrian area. Business travelers will be pleased to know that there is a direct subway connection to the new Munich exhibition center. 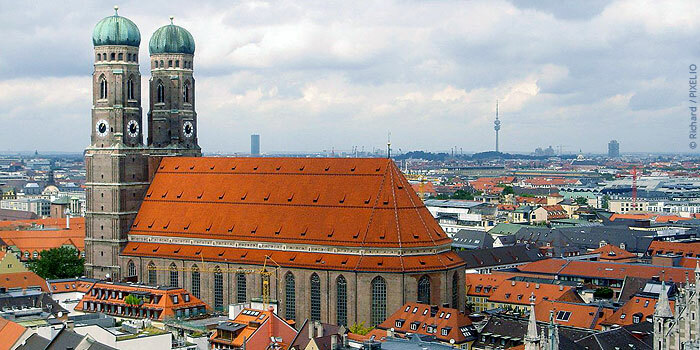 The S-Bahn metro to the airport operates 24 hours per day from the central railway station. 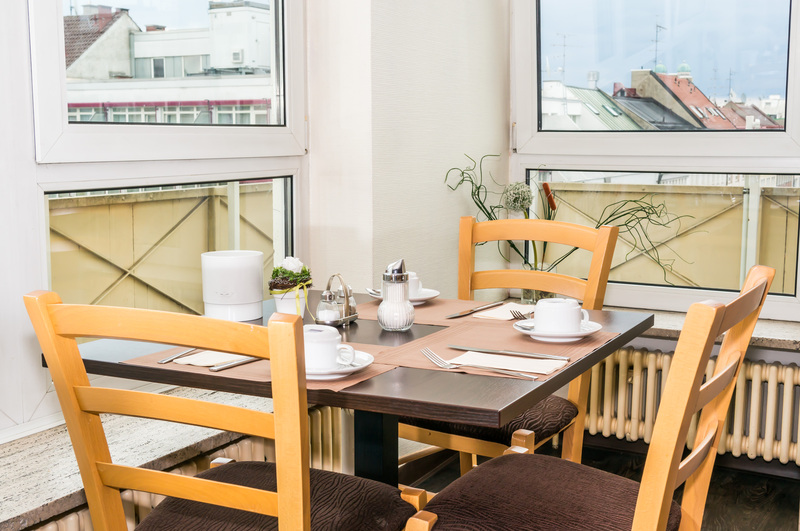 Our hotel offers everything you need for a pleasant stay in Munich. A hearty breakfast on our large roof terrace with its view over the city makes for a perfect start to the day. And our infrared sauna on the 6th floor provides excellent relaxation in the evenings. This is how you book your room with us: Simply send us a reservation request via our booking portal or an email to schweiz@smart-stay.de . Please note that we can only accept requests in English or German. We will gladly send you a non-binding offer.